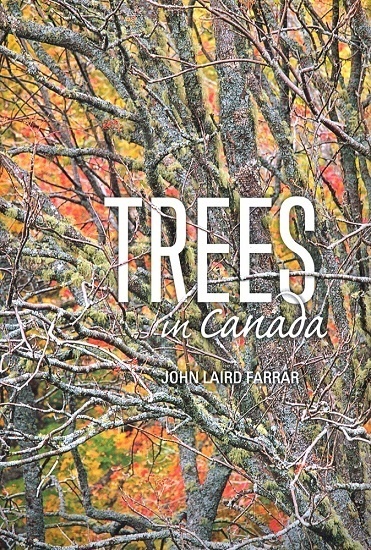 The book evolved from the popular Native Trees of Canada, which for 8 editions and over 75 years provided information on trees in non- technical language and in an easy-to-use format. Trees in Canada includes descriptions of introduced species that are commonly planted or naturalized, this latest edition includes bear oak (Quercus ilicifolia (Wangenh.)) and swamp cottonwood (Populus heterophylla L.), and there are minor taxonomic changes.The text has been reviewed by forest science specialists across Canada and in the United States. A Reader 's Guide shows how the book is organized and explains technical terms. 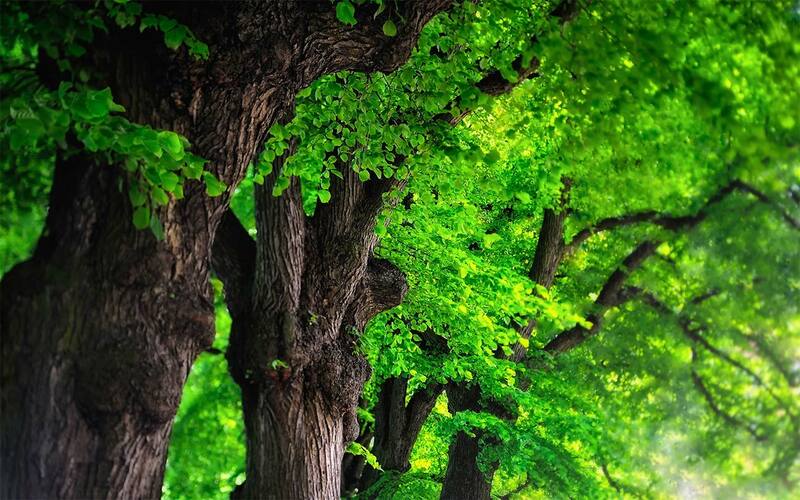 The author has ingeniously organized the more than 300 tree species into 12 groups based mainly on leaf shape and arrangement along the twig. The features that define the 12 groups require little botanical knowledge to recognize and are easily observed. An identification key inside the front and back covers comprises an icon (a stylized drawing) for each group, a statement of the group 's essential features, and a numbered thumb tab, which allows rapid entry to the group. Dichotomous keys for the groups and large genera and winter keys for broadleaf trees and deciduous conifers are also provided. The comprehensive and well-researched text of Trees in Canada is complemented by nearly 600 color photographs and 1600 drawings of features useful for identification of the tree species. Also included are 136 range maps and color maps of Canada 's forest regions and plant hardiness zones. Trees In Canada is the most comprehensive book on the trees of Canada and the northern United States ever published. 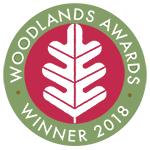 An essential tool for the amateur naturalist and forest science professionals it is a widely consulted and cited reference.